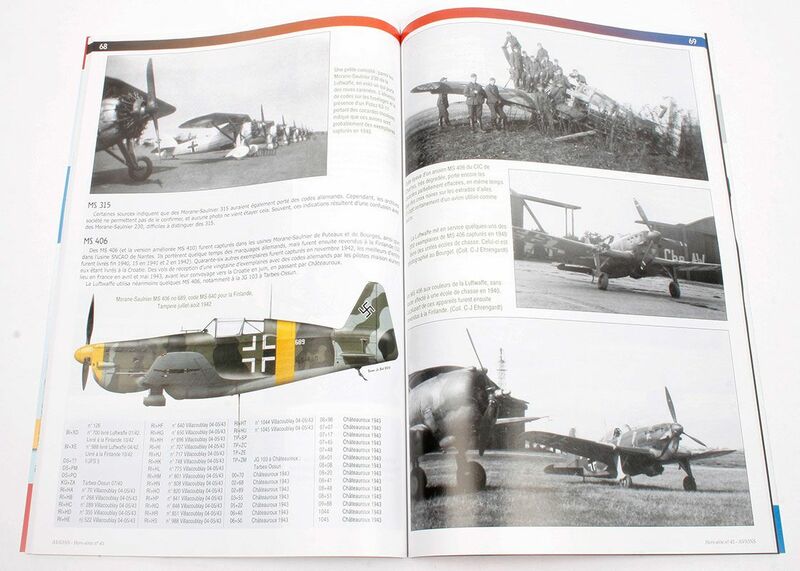 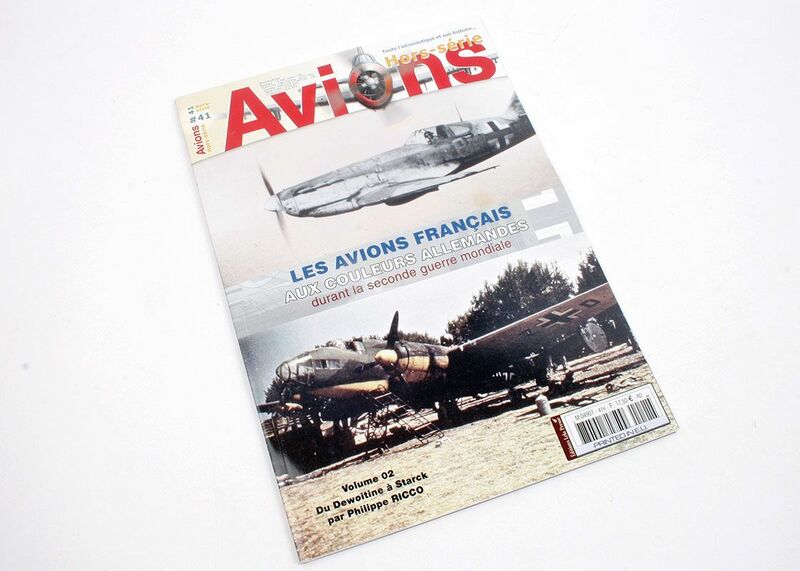 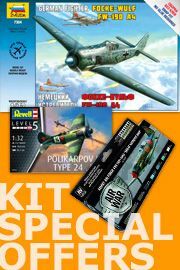 This is the latest title in the Avions Hors-serie and it covers French aircraft in German service. 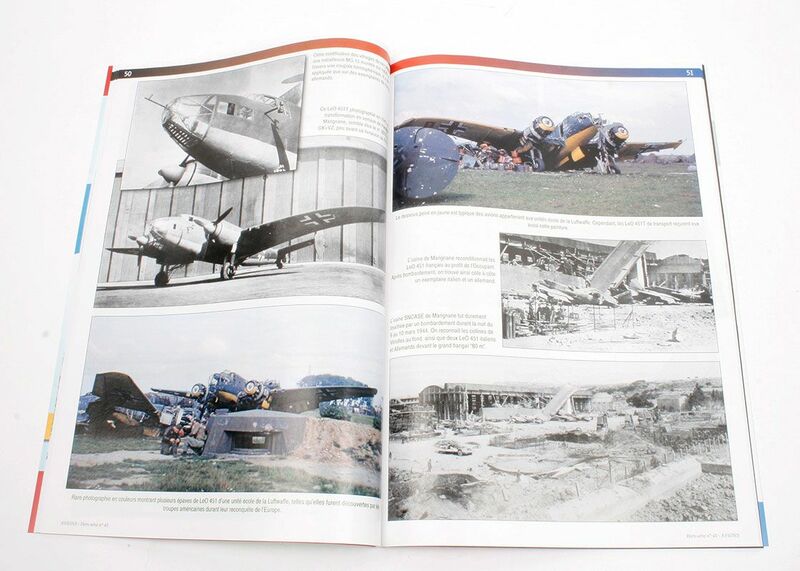 It is in an A4 softback format with 112 pages and contains 200+ photos. 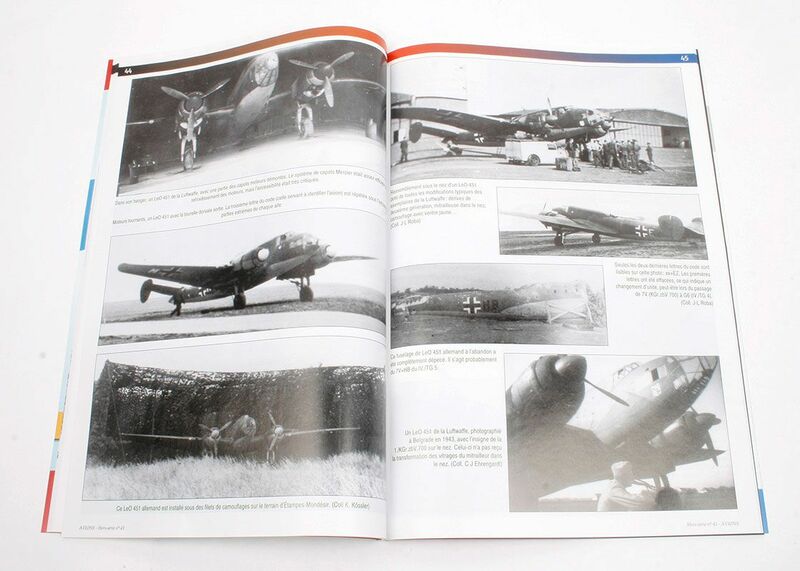 These photos are mainly black and white, but there are a few in colour as well and they cover just about every type you can think of from the well-known D.520 and MS.406, through to the Potz 63.11 and LeO 451 bombers and on to the obscure Payen Pa.22 and SE.200 flying boat. 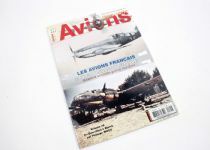 Each type is illustrated with period images and, usually, a modern colour side profile, most of which come from the skilled hands of Pierre André Tilley. 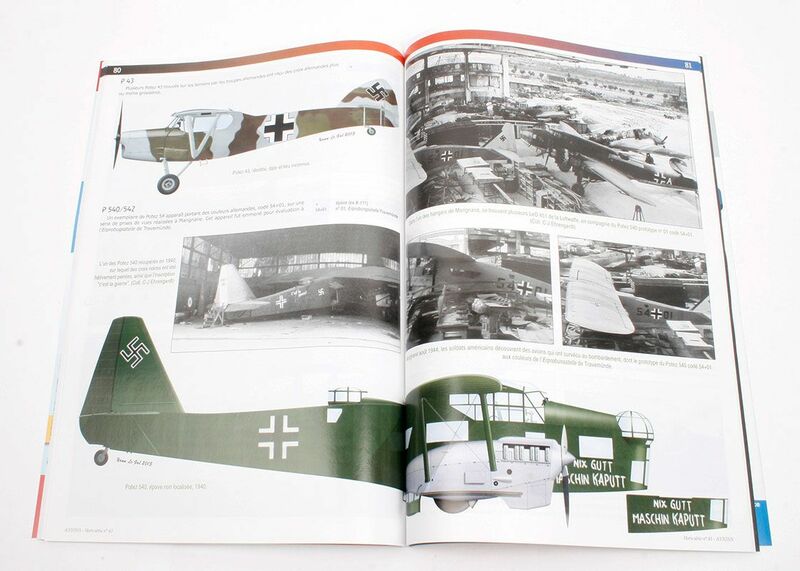 This is an extremely interesting book that is ideal for any of you interested in captured and evaluated types from WWII.